Over the past few months, candidates for alderman in seven wards have faced off in a primary and the general election. 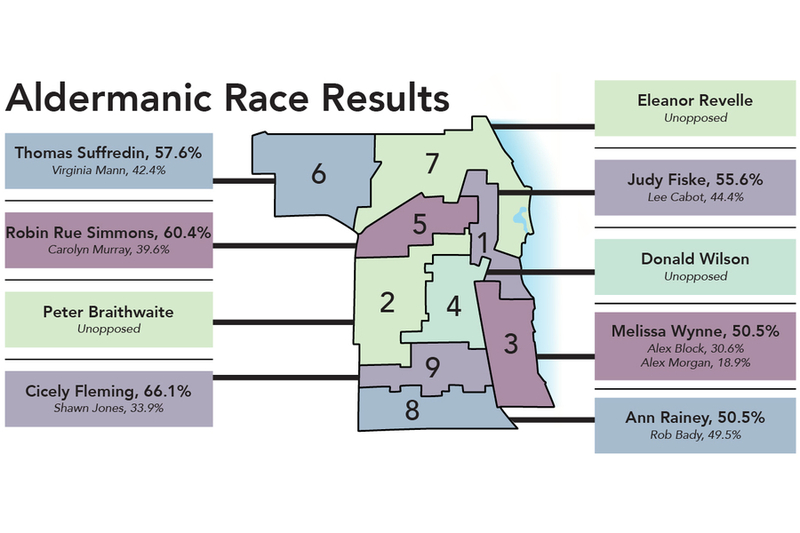 Among them, three current aldermen ran for reelection and 10 other candidates from various backgrounds joined the race. Ald. Judy Fiske (1st), Ald. Melissa Wynne (3rd) and Ald. Ann Rainey (8th) will all serve another term, while Robin Rue Simmons, Tom Suffredin and Cicely Fleming are new additions to City Council. Ald. Peter Braithwaite (2nd), Ald. Donald Wilson (4th) and Ald. Eleanor Revelle (7th) ran unopposed. Current Ald. 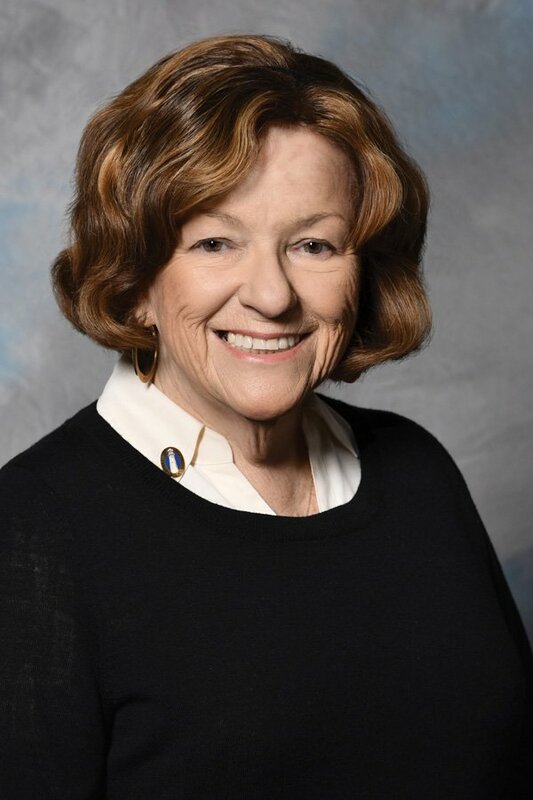 Judy Fiske (1st) won reelection with nearly 56 percent of the vote, against her opponent, Lee Cabot (Kellogg ’86), who works for a master’s program in the McCormick School of Engineering. Fiske has been the ward’s alderman since 2009, when she replaced former alderman Cheryl Wollin. Fiske ran on a platform focused on prioritizing frequent communication with residents and the University. She is a member of the Northwestern University-City Committee, which discusses development and land use issues. 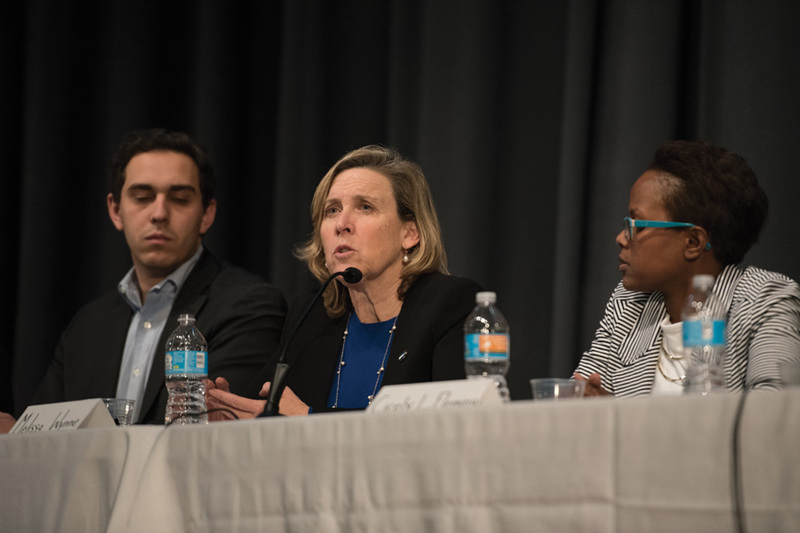 Fiske focused her campaign on accommodating neighborhood residents and developers to create economic development that fits everyone’s needs. During her campaign, Fiske stressed the importance of communication between community members and leaders. Current Ald. Melissa Wynne (3rd) won reelection with more than 50 percent of the vote against challengers Alex Block and Alex Morgan. The incumbent has served in the position for more than 20 years. As alderman, Wynne said she has prioritized affordable housing, protecting the lakefront and ensuring responsible development. In a League of Women Voters of Evanston candidate survey, Wynne said she supports finding more sustainable funding streams for the Affordable Housing fund. 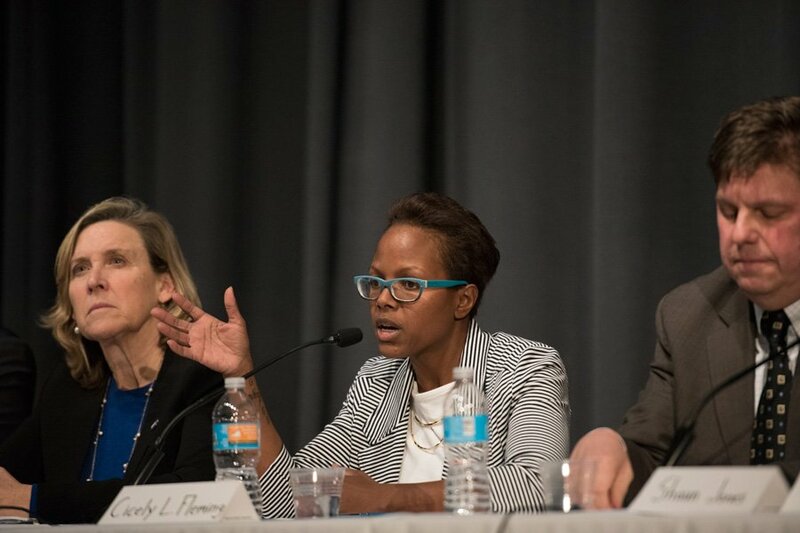 “When we have the right building in the right place and the right development, then I think that can be right for Evanston,” she told The Daily in March. Robin Rue Simmons speaks at a forum in January. Robin Rue Simmons won the 5th Ward election with more than 60 percent of the vote, ahead of opponent Carolyn Murray. Simmons, who has worked for Sunshine Enterprises on small business development, received a total of 621 votes in the race as of early Wednesday morning. The incumbent, Ald. Delores Holmes (5th), did not run for reelection. A lawsuit and allegations of ethics violations against Simmons hovered over the 5th Ward aldermanic election, the only aldermanic race to hold a primary in February. That month, Simmons was accused of abandoning a home renovation contract in 2012. Over the course of the campaign, Simmons emphasized her commitment to promote affordable housing and economic development. She has said she will focus on environmental protections in the ward and expand its business districts to support local entrepreneurs by increasing jobs and small business support in the ward. She also said she plans to look at redistributing funds for affordable housing support to increase homeownership. Tom Suffredin, son of Cook County Commissioner Larry Suffredin, won the battle for 6th Ward alderman against community activist Virginia Mann, capturing more than 57 percent of the vote as of early Wednesday morning. Suffredin will succeed former Ald. Mark Tendam, who took over roughly eight years ago. 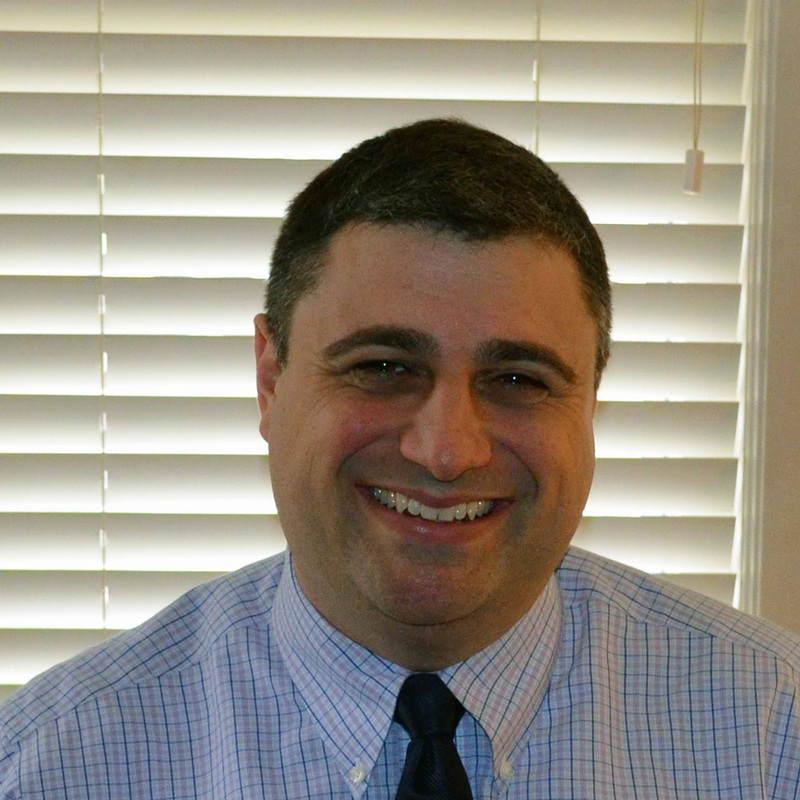 Suffredin has previously said he wants to make living in Evanston, and specifically the 6th Ward, a decision that makes “rational economic sense” to encourage people to come and raise their families there. He received endorsements along the campaign trail from State Sen. Daniel Biss (D-Evanston) and Rep. Jan Schakowsky (D-Ill.). Ald. Ann Rainey (8th) won the race for 8th Ward alderman with more than 50 percent of the vote, against challenger Rob Bady, an energy consultant for natural gas and electricity provider IGS Energy. As of early Wednesday morning, Rainey had received 743 votes to Bady’s 728, putting her ahead of her opponent by a 15-point margin. The incumbent, who has held the position consecutively since 1997, focused her campaign on economic development and affordable housing. 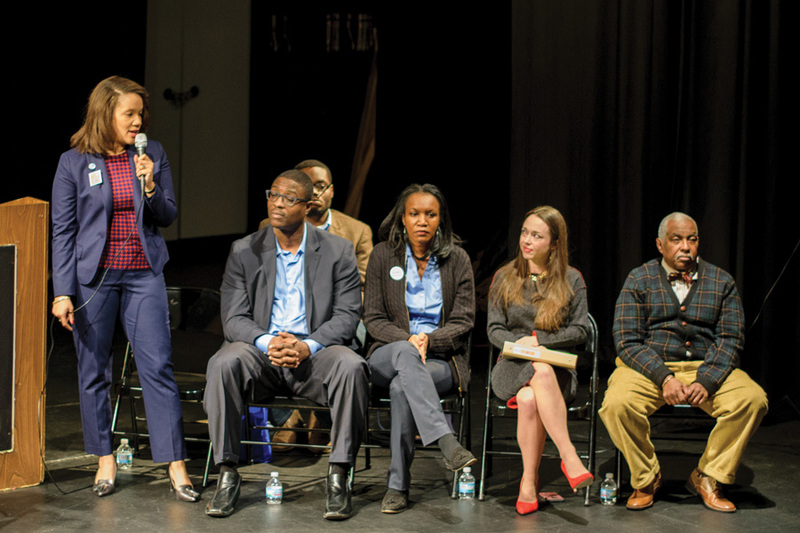 She first became involved in Evanston politics through housing issues with Evanston Neighbors at Work, an agency that provides housing assistance. Housing has remained an important issue in her work on City Council. Cecily Fleming, one of the co-founders of Organization for Positive Action and Leadership, won the race for 9th Ward alderman with 1,321 votes as of early Wednesday morning. She beat her opponent Shawn Jones, a lawyer and former reporter for Evanston RoundTable, by 644 votes. 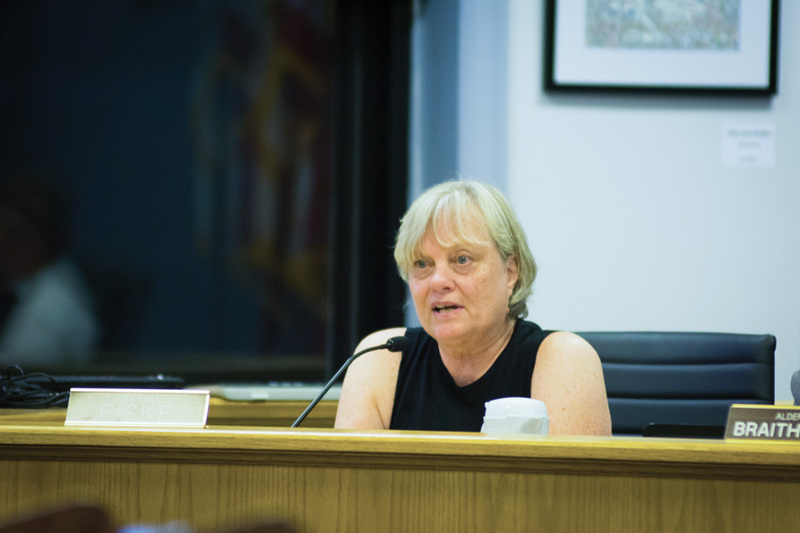 Fleming said in February that her motivation to run for political office came after feeling frustrated with some of the decisions City Council has made over the years, particularly concerning the fees and taxes Evanston imposes. Ald. Brian Miller (9th), who held his seat since 2015, did not run for reelection after an unsuccessful bid for mayor earlier this year.